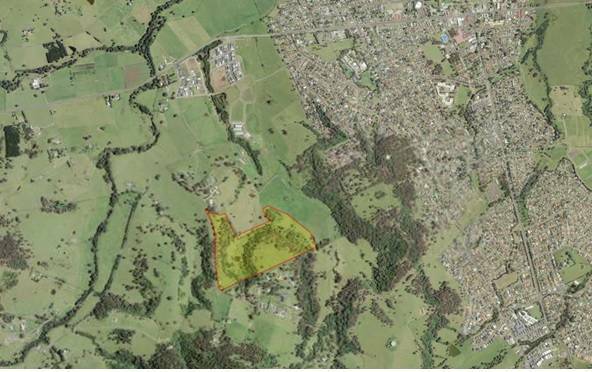 Our client sough to prepare a Planning Proposal to rezone land at Cooby Road, Tullimbar for the purposes of residential subdivision and development. 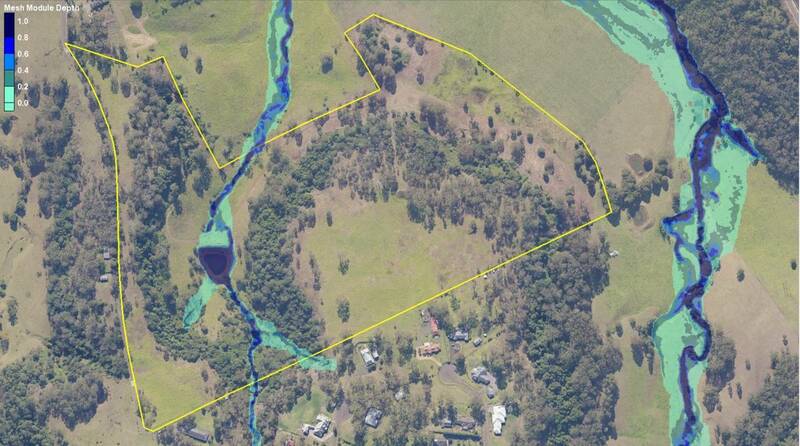 The site is flood affected and our client engaged Rienco to prepare a suitably detailed flood study that addressed the requirements of the NSW Planning Minister’s Section 117 Directions. Rienco developed hydrologic (WBNM) and hydraulic (TUFLOW) models to quantify design flood behaviour at the site. 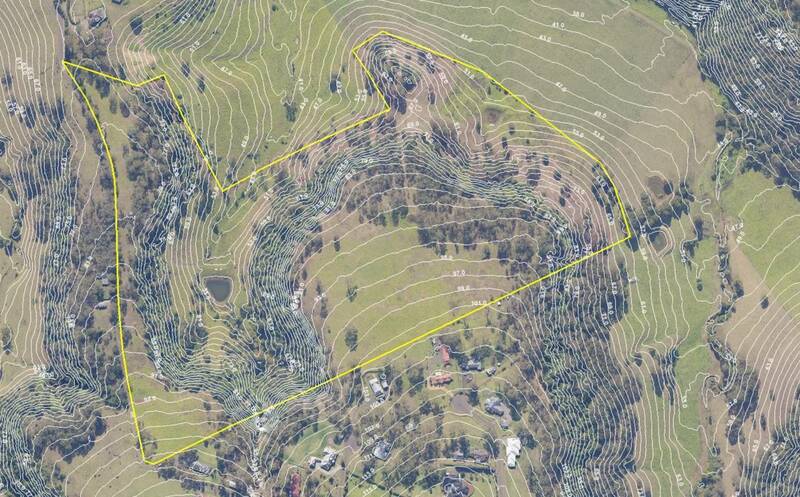 We also integrated our solutions with the urban design team to ensure creek and overland flows could be managed through future open space and waterway crossings. The project is progressing through the Planning Proposal process.